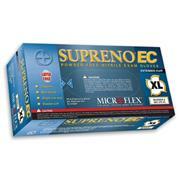 Superior puncture and chemical resistance. 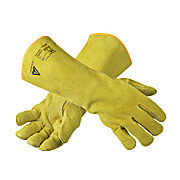 The soft and stretchy feel of these premium gloves gives superior fit and performance. 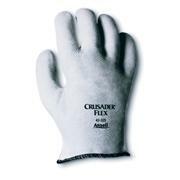 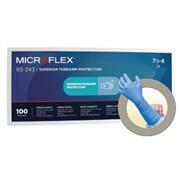 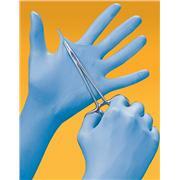 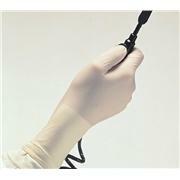 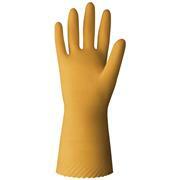 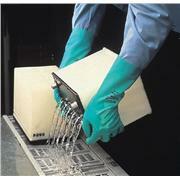 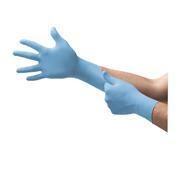 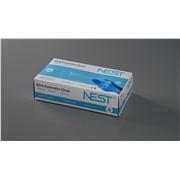 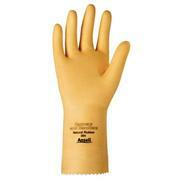 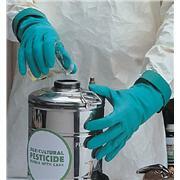 The latex-free construction offers protection without the risk of allergic reactions associated with latex proteins. 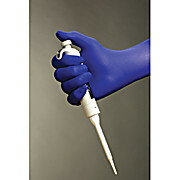 Fully textured finish offers an excellent grip. 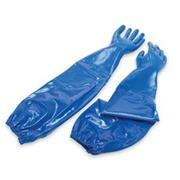 …and stretchy with exceptional durability. 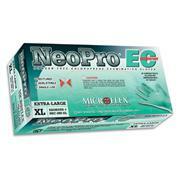 The soft stretchy formula provides a superior fit and feel. 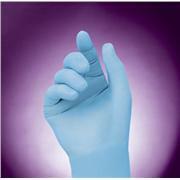 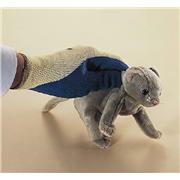 Ideal for jobs requiring exceptional tactile sensitivity. 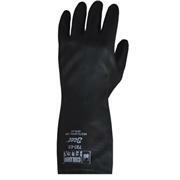 Durable and puncture resistant. 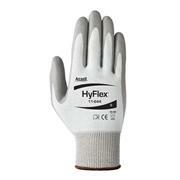 Features a fully textured surface for enhanced gripping in wet or dry conditions. 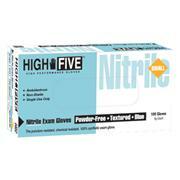 Medical and exam grade. 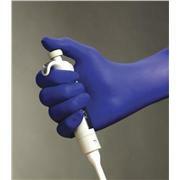 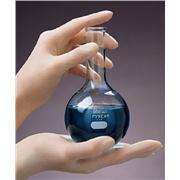 …4.0 mil (palm) Industrial/food grade Cobalt blue color The soft stretchy formula provides a superior fit and feel. 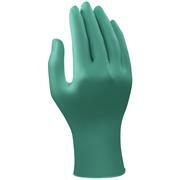 Ideal for jobs requiring exceptional tactile sensitivity. 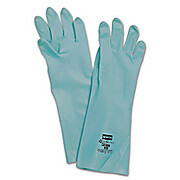 Durable and puncture resistant. 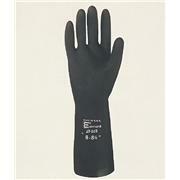 Features a fully textured surface for enhanced gripping in wet or dry conditions.